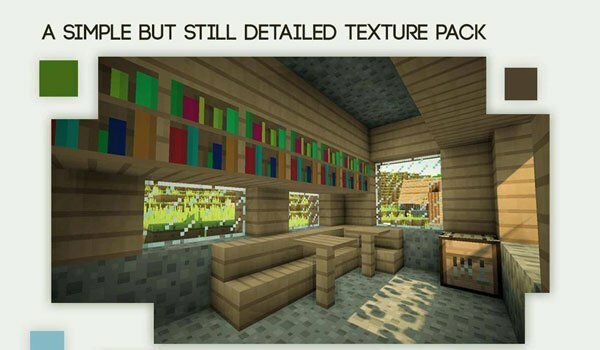 New texture’s package to give a makeover to Minecraft. 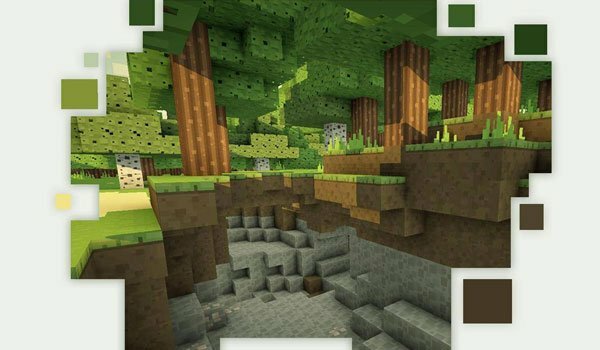 Smoothic 1.8 is a pack of textures formed by very soft colors, that honor its name. These textures are made ​​up of small cubes or rectangles that give a clean and defined look despite of beingin a 16x resolution. It is not mandatory to install MC Patcher although the author recommends it in order to take full advantage of these textures. 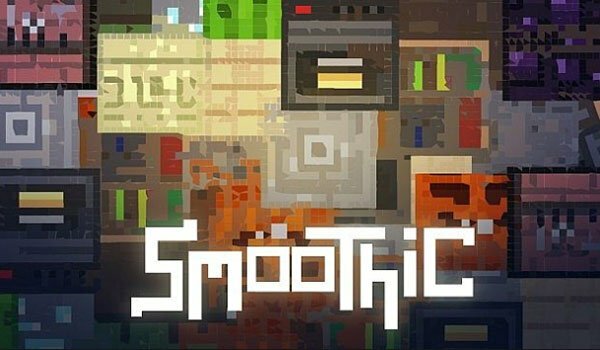 How to install Smoothic Texture Pack for Minecraft 1.8? Paste the downloaded file pack within “resourcepacks”. Soft textures in color and appearance!